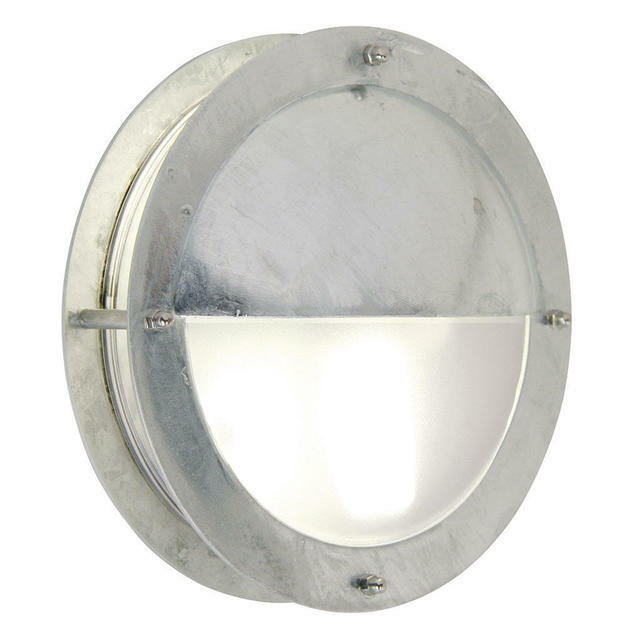 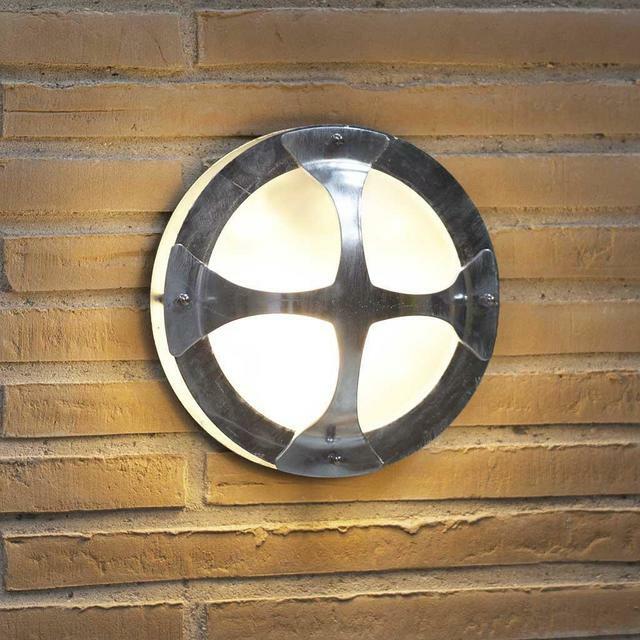 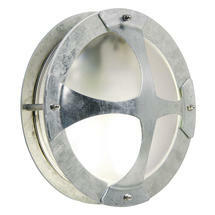 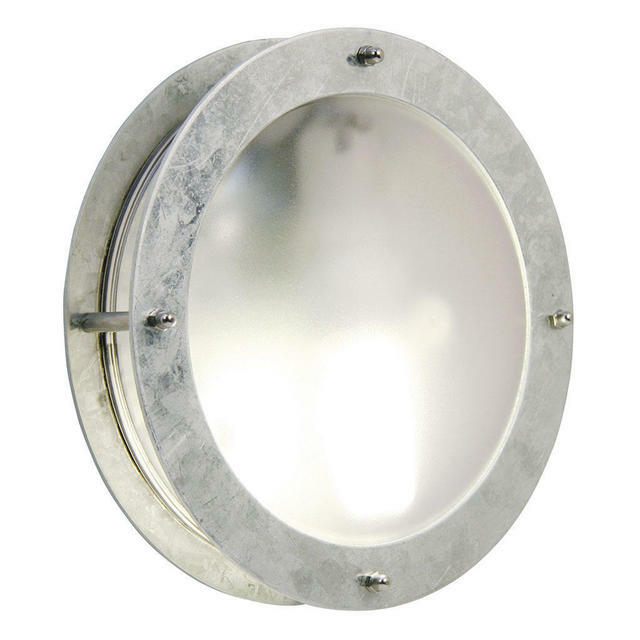 Malte is a collection of nautical styled bulkhead lights. They are manufactured from galvanised steel and have a knock-proof polycarbonate lens. 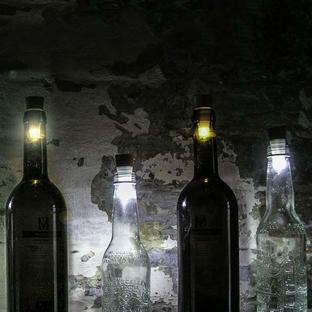 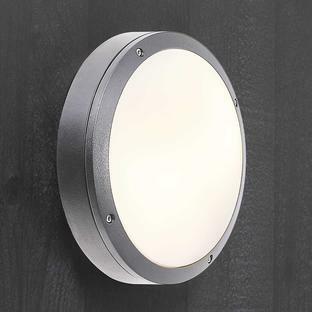 All the Malte lights can be used as either a wall or a ceiling light. 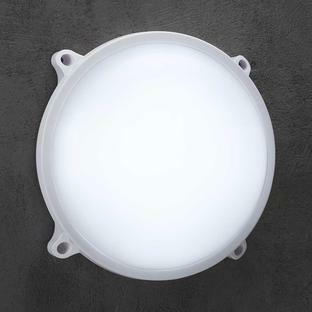 This light is suitable for use in a parallel connection. 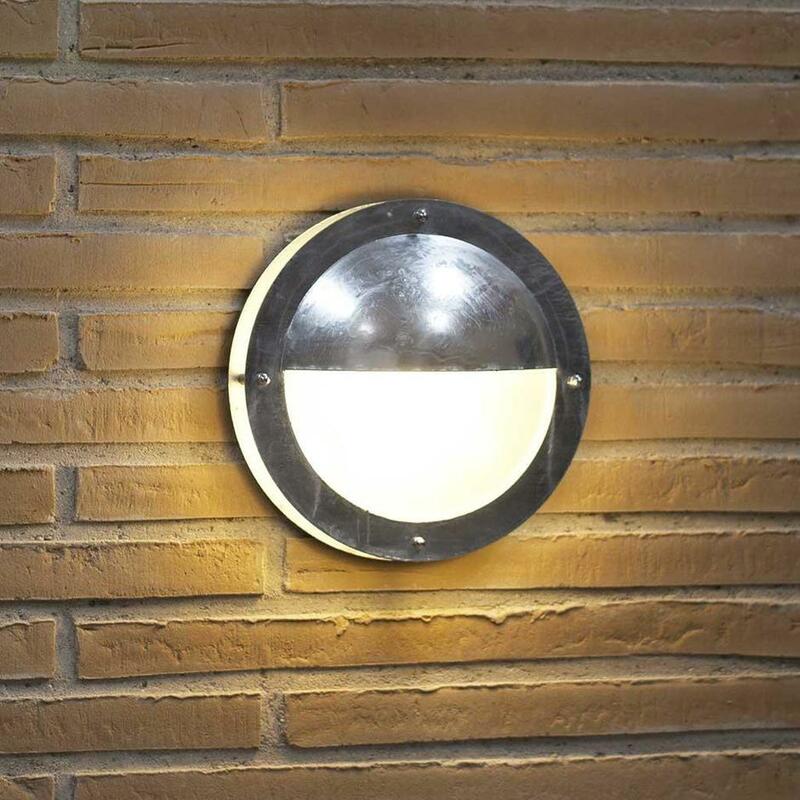 If you need any further information regarding our lighting collections please do not hesitate to contact us by phone on 0345 6052505 or by email, and we will be only too happy to help you.